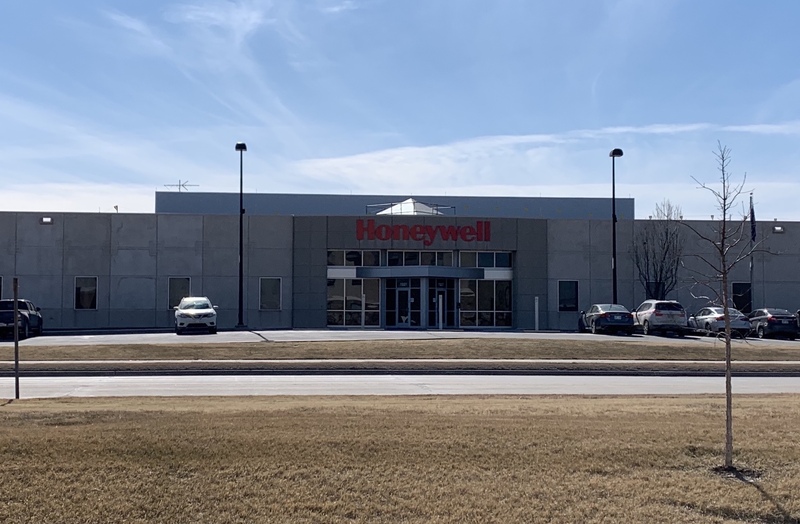 Honeywell Aerospace confirmed Friday it is consolidating repair and overhaul sites in Renton, Washington, and Wichita, Kansas, into a similar operation in Olathe, Kansas, near Kansas City. “Honeywell is centralizing its repair and overhaul (R&O) operations to better serve our customers,” the company told AIN in a statement. The consolidation is expected to be completed by the end of the year. The Wichita and Renton operations repair and overhaul electronic equipment such as flight management systems, radios, radars, and actuators. Honeywell officials declined further comment on the consolidation. Since 2005, Honeywell has occupied a 60,000-sq-ft building at Wichita Eisenhower National Airport (ICT).